Social media giant Facebook said on Friday it would block electoral advertisements purchased outside Australia from being displayed here ahead of a national election due in May. The move, along with other measures to combat misinformation comes with the company and social media firms around the world, under pressure to rid their platforms of fake news and nefarious political meddling. 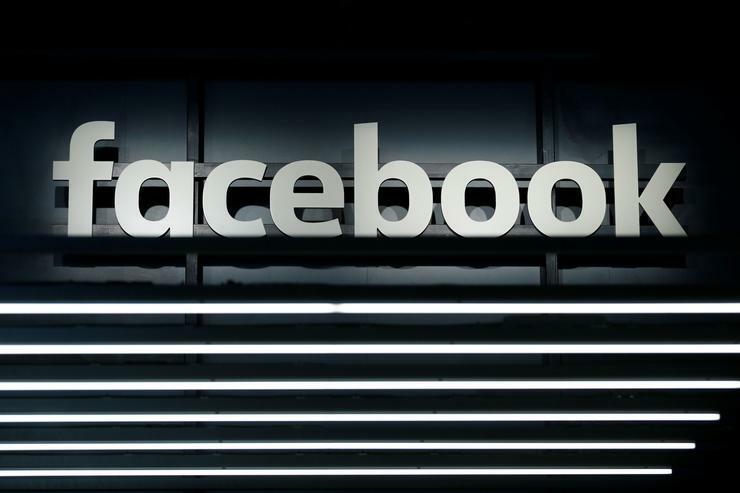 "Combating foreign interference is a key pillar of our approach to safeguarding elections on our platform," Mia Garlick, Facebook's Director of Policy for Australia and New Zealand, said in a statement. "We're temporarily not allowing electoral ads purchased from outside Australia ahead of the election in May," she said, adding that would include content mentioning political parties, politicians, slogans and logos. Facebook and Alphabet Inc's Google have been facing political and regulatory scrutiny in Australia and around the world as lawmakers wrestle with the large and growing influence of the powerful online platforms in public life. Policing content has become a massive global problem with no template for consistently preventing fake news online or eliminating it. Fierce internet disinformation battles have gripped countries, such as Brazil and Malaysia last year ahead of elections. Authorities in Indonesia and the EU, which are due to hold polls, have warned of the threat of fake news, while in India, Facebook has partnered with fact checkers and, like Twitter, ramped up efforts to block fake accounts. Facebook said it would launch a fact-checking service in Australia in partnership with news agency Agence France-Presse, and that it would be removing fake accounts and reducing the prominence of sensational stories in its newsfeeds. The company last week banned praise, support and representation of white nationalism and white separatism in the wake of a massacre of 50 people at two mosques in New Zealand that was live-streamed in March. Australia on Thursday passed new laws allowing big fines for social media firms and jail terms for executives if violent content is not removed quickly, in response to the attack. Australia's competition watchdog is also pressing for much tougher scrutiny - as well as a new regulatory body - to check the dominance of Facebook and Google in online advertising and news distribution, something the companies are actively resisting. Australia's major political parties had no immediate comment on Friday. Prime Minister Scott Morrison is expected to imminently call a general election due by the end of May. Reporting by Tom Westbrook; editing by David Gregorio and G Crosse.